Yes yes I know, the complicated yellow curry is like rocket science to many of us and yet we can not get over the tasty aromatic Indian curries now,can we ? Included , also will be some step to step recipes (yay!) 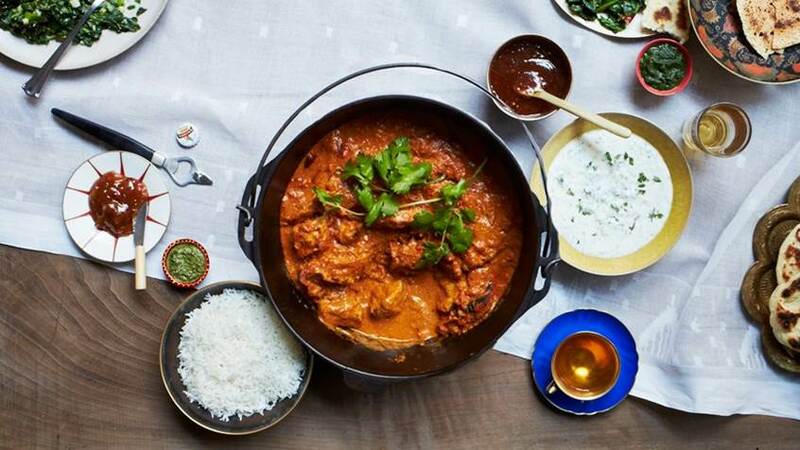 which you can refer to any time to get that perfect curry for dinner tonight.